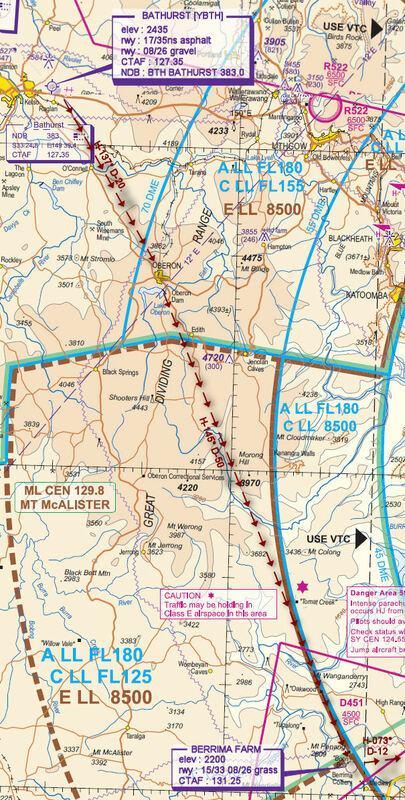 This weekend is VFR Operations takes a trip to Bathurst Airport for the annual Mount Panorama Races. 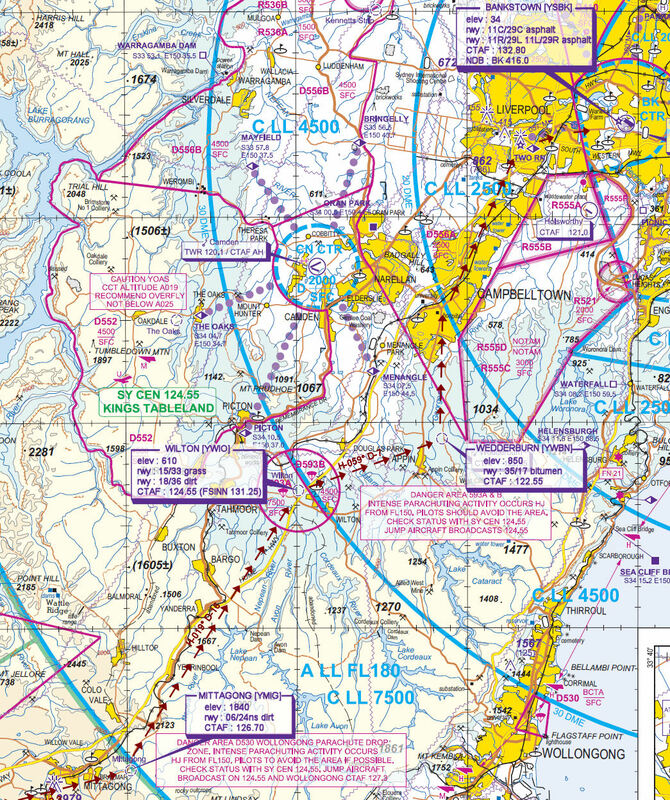 Sunday after the race conclusion the flight departs Bathurst returning via a southerly scenic route to Sydney Bankstown. In particular refer to Bankstown "INBOUND FROM THE SOUTH VIA 2RN"